Hailey are the simple pants that you will feel so confident in. They fit perfectly with a high waist and straight leg. We believe when you are comfortable you feel more beautiful. 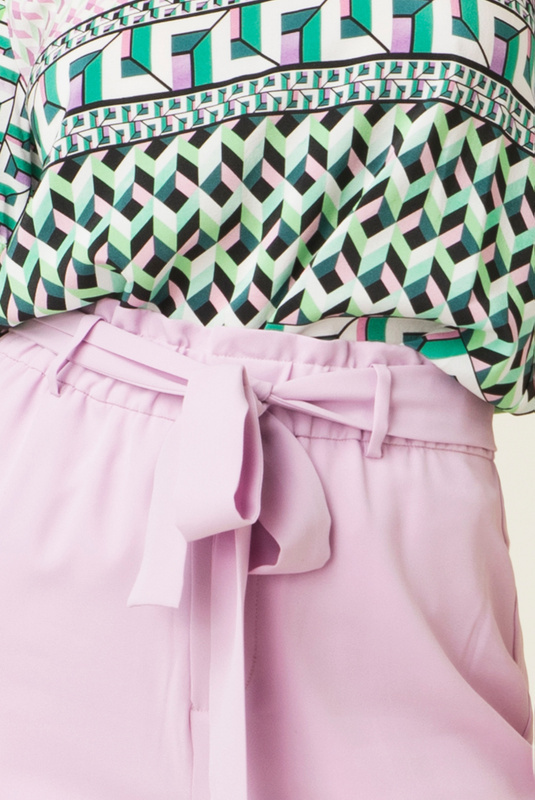 Knot the matching sash belt to highlight the smallest part of your waist. Wear it with Janice blazer for a perfect outfit.